In a world first, the University of Canberra has banned the sale of bottled water and provided retailers with a profitable environmental alternative. 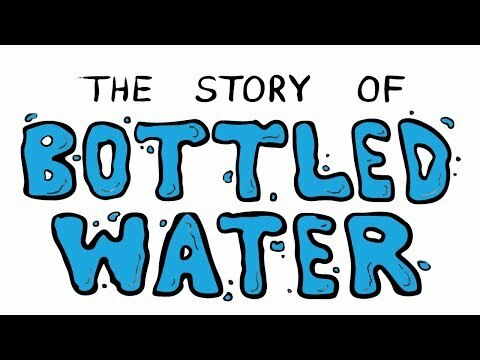 With nearly 800,000 views on You Tube, this animated film from the U.S. easily explains the story of why bottled water is so bad for our environment. How are we going on the 'switch to tap water' challenge? Remember, you're doing your bit to save the environment when you leave the bottle behind. It's been 3 months since I started doing the G Challenges. Some of the challenges have turned into habits for me. Have they led to a change in habits for you, or made you re-think your daily activities?